On Saturday November 22 2014, I will have the privilege to speak with the North American Primary Care Research Group plenary gathered in New York City, on Minimally Disruptive Medicine. What will I try to accomplish? Beyond the stated objectives, I am hoping to promote among participants a new lens of looking at how we might organize and deliver care for patients with multiple chronic conditions. At the heart of my presentation will be the need to be careful and kind when caring for and about our patients, particularly those likely to be overwhelmed by multiple chronic conditions. Careful care reminds us of our commitment to patients in terms of technically correct and safe care. For patients with multimorbidity, this means that we must understand how multimorbidity affects the efficacy and safety of routine interventions. Major uncertainty exists in this exercise, uncertainty that should lead us to only conditional recommendations, the kind that require us to engage patients in collaborative deliberation. This uncertainty gives clinicians permission to to care for each patient, rather than to attain targets. Kind care requires us to the see the patient in their rich context, including their history, their aspirations, and their strengths and limitations in light of their struggles. In particular, it requires us to respect the scarce resources they must mobilize to access and use care and to enact self-care we recommend for them. We need to develop a deeper understanding of the work associated with being a patient, of the capacity available to shoulder that work, and how life affects both. Signs of kindness would be to not waste people’s time or effort and to stop describing them as being non-adherent or non-compliant. Careful and kind care is how I see patients will experience evidence-based medicine – in that their preferences informed by the best evidence will guide our selection of effective management choices. This is how they will experience shared decision-making, in that we will turn with each other, that is, have conversations, that create mutual understanding. These conversations will end often in our commitment to design strategies that pursue goals that matter, including being able to fulfill the role each patient chooses for their life, unhindered, to the extent possible, by health and healthcare. This is how I see they will experience minimally-disruptive medicine – care that pursues patient goals with evidence-based approaches while minimizing the burden of treatment on their lives. Careful and kind care means patients will be cared and respected, alleviated and supported, while they pursue the purposes of their lives with the smallest possible healthcare footprint burdening their journey. I hope that my presentation will further the case for research about how best to implement careful and kind care for all, but particularly for the rapidly expanding group of patients with multimorbidity. Posted in Primary Care. Tags: health care, kind care, minimally-disruptive medicine, NAPCRG, organization of care, primary care, primary care research, shared decision making, Victor Montori on November 21, 2014 by CMAJ. 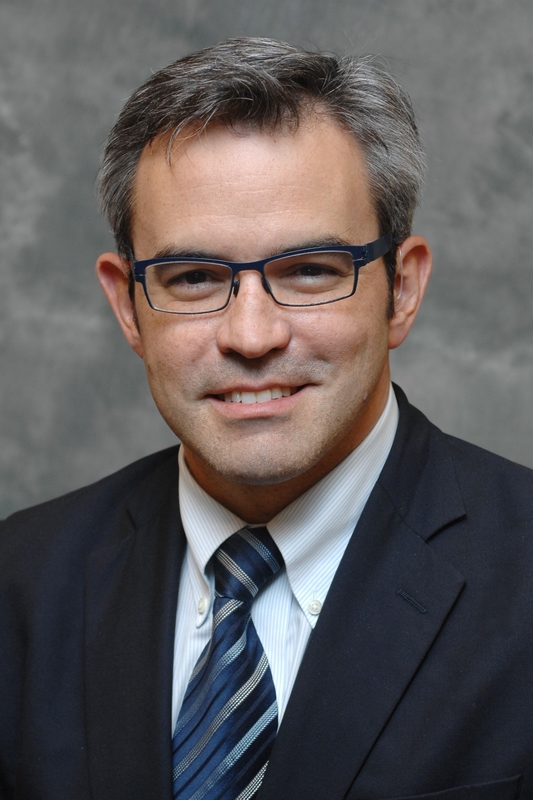 Dr. Montori, what a pleasure to read you here in the CMAJ. I’m sure that your presentation was a huge success at NAPCRG. Traditionally, good patients are those of us who get sick, get diagnosed, get treated, get better, and then thank our brilliant doctors. But this may not be the lived experience of all of those “bad” patients living with multimorbidity and struggling under the burden of treatment. What you’re describing is also the polar opposite of the way many in medicine address issues of “compliance” and “adherence” (namely, that bad patients don’t do what doctors tell them to do – without real consideration of why that reality might be happening).